This unique home is exactly what you've been looking for! 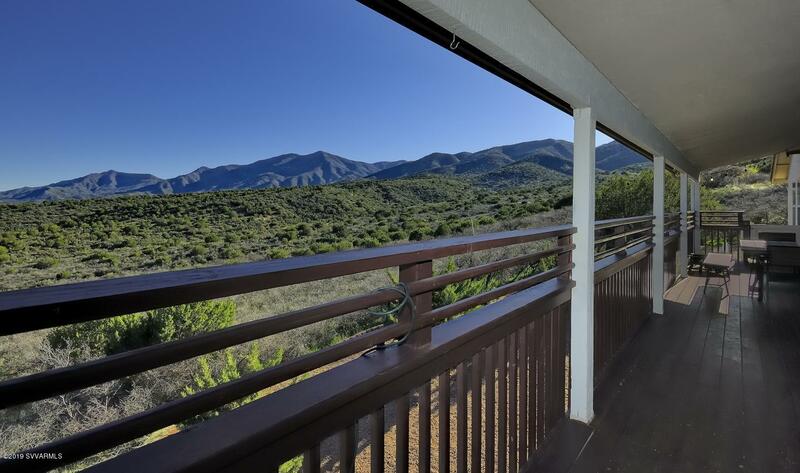 Cottonwood Valley Views, Redrock Sedona Views, and Mountain views! This well cared for home is nestled at the end of a quiet road sitting on two acres. Home backs to National Forest Service land. Home has a finished basement with separate living quarters on lower level. Low maintenance landscaping in yard, on drip irrigation. If your looking for a place to really relax and unwind this is the home for you. This is a gem and that won't last long.